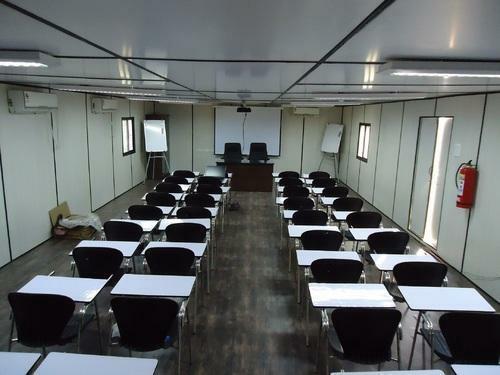 Our range of products include conference room in bunk house and portable conference rooms. 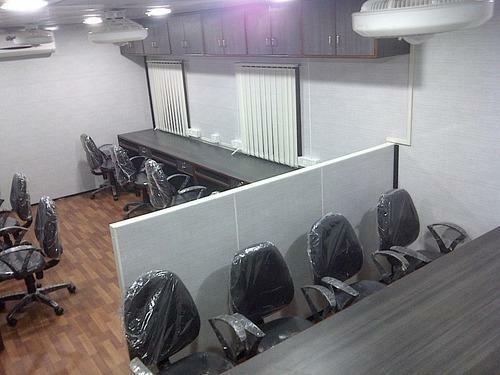 Conference Room in Bunk House are being offered by us at industry leading prices. Manufactured in compliance with industry specifics, these are highly appreciated for their features like sturdiness and durability. Moreover, these are manufactured under the supervision of highly qualified technocrats, who ensure that the product has all the basic requirements.